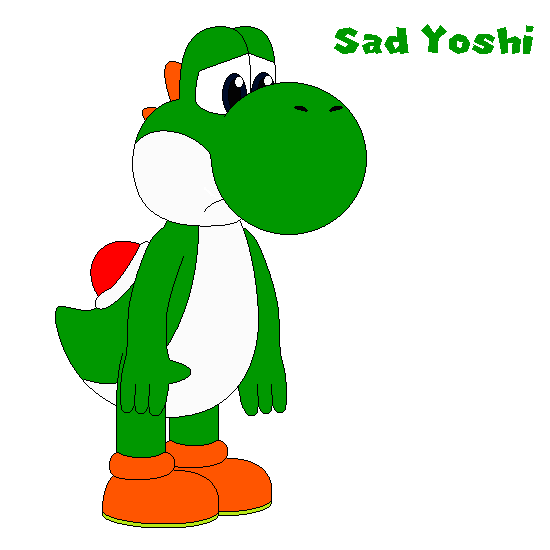 Sad Yoshi. . Wallpaper and background images in the Yoshi club tagged: photo. My god, HOW DID YOU DRAW THIS?!? I mean, I love to draw but this is nothing else than awesome!